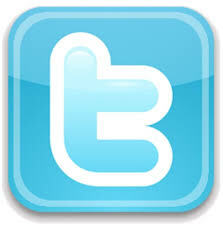 So were a week in to no Spenduary and so far so easy. We've not had any "hiccups" no one slipped up and ran by the grocery store on the way home. I did forget to get Jason "game food" during our shopping trip last week and he did run out to the local grocery store to get cheese dip to eat while he watched the Super Bowl, but they were things that had been on my shopping list that I had forgotten. *Sigh. But I wanted to talk this week about budgeting. 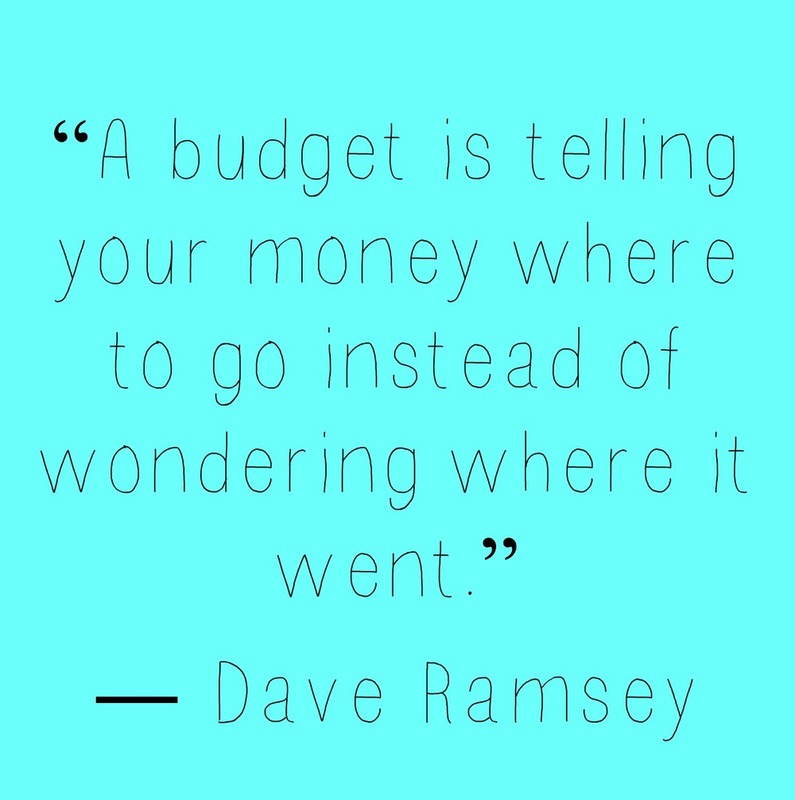 It's easy NOT to budget. It's easy to just spend money willie nillie however you want. 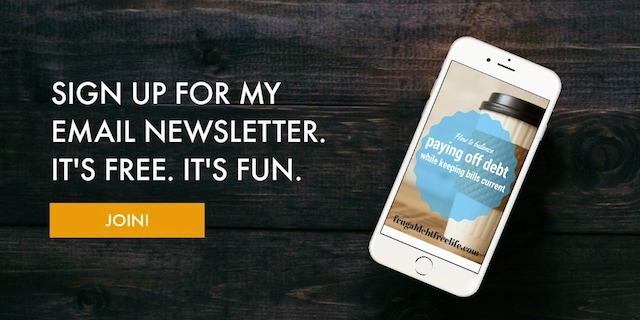 It's easy to get in debt without realizing it. Did you ever read "Alexander Who Used to Be Rich Last Sunday?" My mother read this book to us as kids and in the story young Alexander comes into some cash, and then watches as it flies out of his pocket throughout the week. There are even illustrations of coins with wings. Well that, my friends, is what happens when you DON'T budget. Your money flies away without you knowing where it went. It seems so simple- right? Just tell your money where to go. But it's harder than it looks and it takes some practice. So step 1 in setting a budget is to write down where your money is going. I have provided you a free printable where you can jot down your income and expenses. Come back next week and we will discuss HOW to write an effective budget. What are you doing this month to save money? It's February! Or as I am calling it "no spenduary." For the month of February the Senn Family has committed to not spending money outside of our basic obligations. No, our children won't be going hungry, or sitting in dirty diapers. We will be spending money on those needs. We will be paying our bills and tithing and putting cash towards our savings goals. Our spending in this house is not exorbitant, but like many people we can still reel it in. And then we can get a good idea of where our money is actually going. While our debts are few and we have never been MORE disciplined in our savings than we are now, it's still good for us to take a step back and evaluate. Our church is also hosting a Financial Peace University class. While we can't commit to the class (due to our fussy baby and his "witching hour") we will be participating on our own. 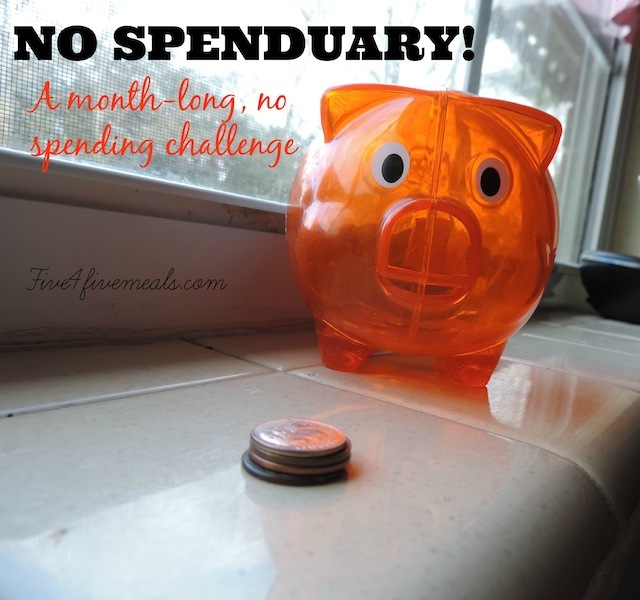 Will you join us in No Spenduary? Maybe you can make your commitments small. Decide to cut out a soda from the vending machine everyday, commit to brown bagging your lunch or say no to an app purchase or movie rental. What are some things you could give up for the month? 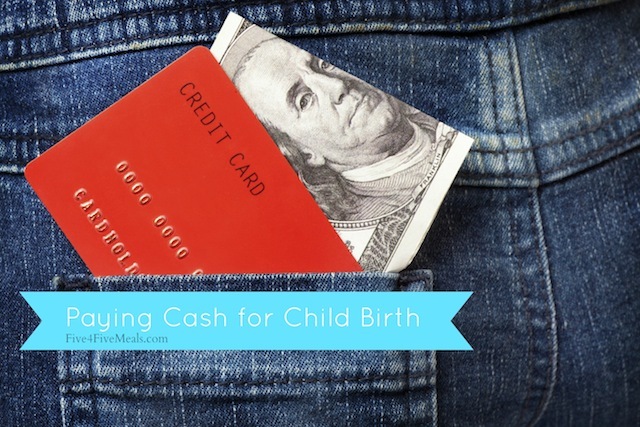 Last summer I wrote a post for Money Saving Mom about our experience paying cash for the hospital birth of our son. And since I am having another baby in a few weeks I plan on doing it again. Now granted our financial situation has changed a lot in the 17 months since our son was born. My husband has a better paying job. We have better insurance and we have built up our savings. But I still get questions from readers in similar situations we were in asking for tips. I am certainly happy to answer this reader (or any reader if you want to shoot me an email!). Sometimes these situations are unavoidable. I hope this is an easy process for anyone going through this. Know that as a new mom, you will be in my prayers. Note: We did have insurance, it was just really, really, really bad insurance. Our bills reached five digits fast. Because we paid our bill when it was due instead of paying in installments we paid about 20 percent less. Yes, that is a lot. And yes, it is a LOT to pay out of pocket. 1. I talked to the "insurance lady" at my doctors office. Here is a little known secret. There is one amount that insurance companies pay and there is another amount the cash patients pay. Ask up front what that cost will be to your OB and then ask if it is cheaper to be cash patient. Also, your OB's office might still accept installments even if you are a cash patient. It behooves them to do this because they are guaranteed direct payment. 2. Call your hospital's billing department and ask up front the average cost for Labor and Delivery and Recovery. It pays to price compare. We ended up having our son in the next county because it was cheaper and it turned out the hospital was better. Also call and ask if they offer a cash discount. Often it is 20 percent and a lot of times a hospital will tell you up front. Sometimes the hospital will offer six months interest free payments, this is also a good option for some people. 3. If you're planning on having an epidural that will be billed separately, but the hospital can tell you the average cost. It is usually around $700. 4. If you don't eat hospital food, you don't pay for hospital food. It pays to bring your own snacks and drinks and have your husband or a family member bring you food. 5. Also, limit your stay. If your pregnancy is healthy and there are no complications talk to your doctor about leaving early. You might can only stay one night instead of two. And trust me- you will want to go home. 6. Another thing. The hospital will give you a ton of stuff that you have already paid for and you won't be charged extra for, like diapers, extra breast pump supplies, ice packs etc. Put these in your bag and ask for more. 7. I know women who chose to forgo the hospital and go to a birthing center. They had great success with this and it was a fraction of the cost. Personally, I want to be where the meds are, but I am a wimp. Also, Alabama doesn't have birthing centers... so there is that. Take a deep breath, this is overwhelming. I want to tell you a story to encourage you. I was planning on going back to work after my son was born. I had prayed and prayed and prayed that the Lord would provide my husband and I with an opportunity for me to be at home. In the middle of my maternity leave my husband was offered a job OUT OF THE BLUE. He didn't even apply for it and he never interviewed for it. It came with MUCH better benefits, a raise and the opportunity to move 45 minutes away from my parents as opposed to eight hours. The Lord delivered. And He will deliver for you. But, one way I have gotten myself more organized is to plan my family's weekly menu. Right now it's just my husband and me who are eating these meals. But our little one is starting to enjoy more and more meals that aren't pureed. By having my husband carry his lunch to work everyday he is not only saving time he is saving $1,250 to $2,500 annually by not spending $5 - $10 a day on lunch. 2. It saves time. Tons of time. Looking at your pantry and planning your meals, even if it's just week night meals, will save you a TON of time. Need an extra 2 hours in your week to get more done or just relax. 3. You will waste less food. We've already talked about how much money you will save by packing a lunch of leftovers. But what about the money you will save by "shopping from your pantry." According to this article Americans throw away $165 billion in food annually. This makes my stomache turn when I think about all the hungry children in the world. If you keep an inventory and you cook based on what you have in your freezer or pantry you are throwing less a way. 4. Your meals will likely be healthier. Unless you're frying chicken and fries each night, chances are your meals will probably be healthier than what is shoved at your in a greasy paper bag. And it is easy to make cheap healthy meals. A roast chicken will cost you less than $7 and yield lots and lots of leftovers. Here is a great example of how to stretch chicken. And here are my own thoughts and a few recipes for stretching a chicken. 5. You will feel a little more organized. For me this is a big one. I often feel scattered brained and not centered, like I am just floating around with my to do list. But meal planning makes me feel more anchored.